Modern Congress Park condo with incredible views! 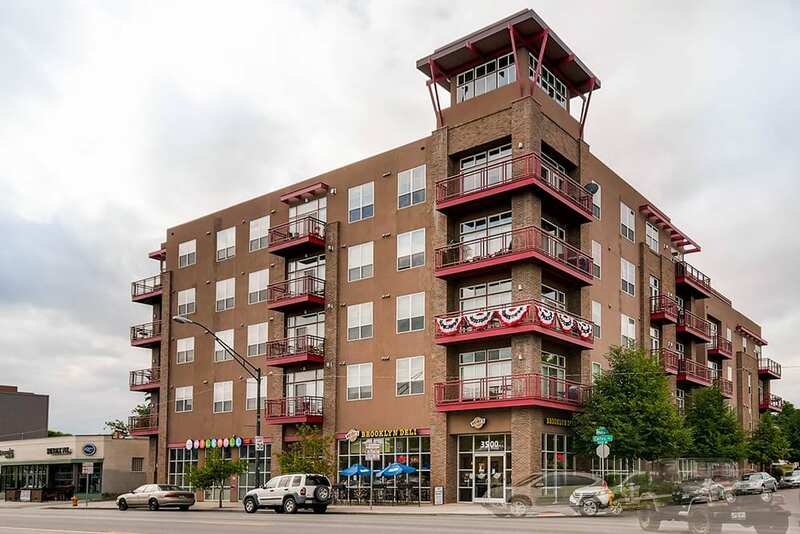 Superb, urban location, steps from the new Machete Tacos, Sprouts, Bluebird Theater, and all the vibrancy Colfax has to offer. Secure entrance, underground parking and storage. Stunning interior space showcases soaring 10-foot ceilings, windows galore, stylish lighting, designer paint, and a gas fireplace. Contemporary kitchen offers stainless steel appliances, cherry cabinetry, chic pendant lighting, granite countertops, a breakfast bar, a gas range, and a ceiling mounted vent hood. Generous master bedroom features a tray ceiling, new carpet, and a five-piece master bath. Convenient half bath and office nook. All appliances remain, including stackable washer and dryer. The phenomenal community deck maintains a 500+ square foot wrap-around balcony with a gas grill, perfect for hosting large groups. Centrally located between Congress & City Parks!